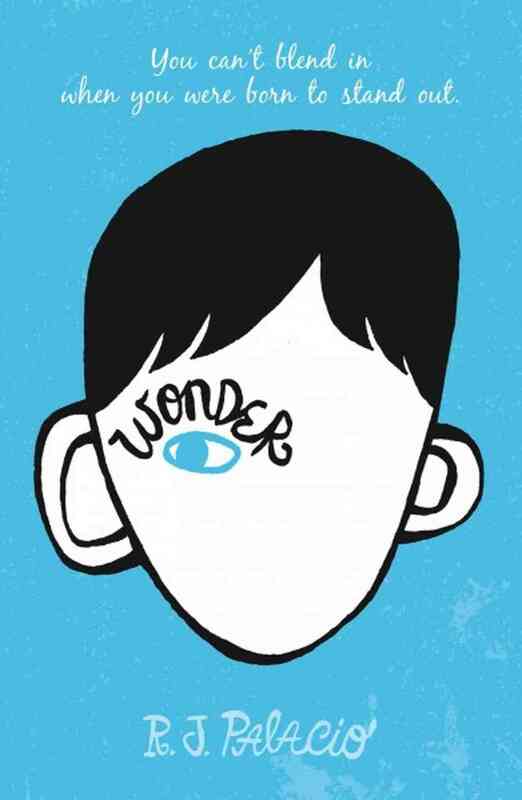 Wonder is a fantastic kids book. It will stick with readers long after they’ve finished. August Pullman was born with a facial deformity. He has been homeschooled while undergoing multiple surgeries and operations, but he still looks vastly different from other 10 yr olds. His parents decide to enroll him in a school and he reluctantly agrees to go. He makes a few friends, and is largely unaware that most of the kids are playing a game in which anyone who touches him gets “the plague.” He overhears one his only friends’ making fun of him and claiming he was told he had to hang out with him. August begins to regret his decision to go to school. The book shifts perspectives and readers learn more about August’s sister in her chapter. There are also chapters told from the perspective of his friend who bad mouthed him, and his sister’s boyfriend. The book is mostly told by August, who has a unique perspective of the world, and I learned a lot about how it must feel to have a physical deformity. The writing was easy to follow and August seemed like a pretty average 10 yr old so I think a lot of younger readers will relate to him and empathize. It is a heartbreaking book to read, but it ends on a positive, optimistic note.